Below are proven methods that I’ve seen increase telemedicine adoption, with tactics on how to educate employees about everything telehealth can provide. Brokers, HR professionals and benefits managers have an age-old struggle before them when it comes to introducing new health care technology and increasing adoption rates for employees. 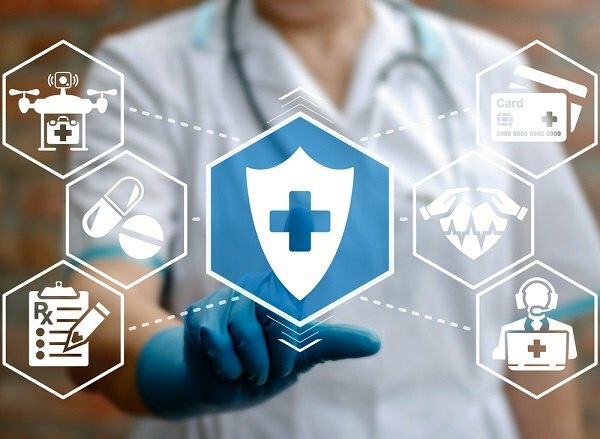 It’s a challenge I’m familiar with, because while 74 percent of employees are interested in telehealth and taking advantage of their health care benefits, many employers, HR professionals, and benefits managers are only seeing a 15 percent to 25 percent adoption rate of telemedicine. Thankfully, with a bit of planning, many brokers and HR professionals have seen the benefits of telemedicine in the diverse populations they serve. For example, when employers have a fully-integrated telehealth program alongside their other health care offerings, on average, employers see an increase in productivity, decrease in absenteeism and sick days, and a boost in employee happiness and quality of life.